Mornings in our house are admittedly hectic, and despite our best laid plans, there is inevitably one child who decides the morning is the best time to finish a project or alert me to the fact that I need to stop at the store before school. Even as I am simultaneously packing lunches and signing last-minute permission slips, I have breakfast as a focus of my morning routine. My kids do not function well without fuel, and they know that breakfast is a must in our household. 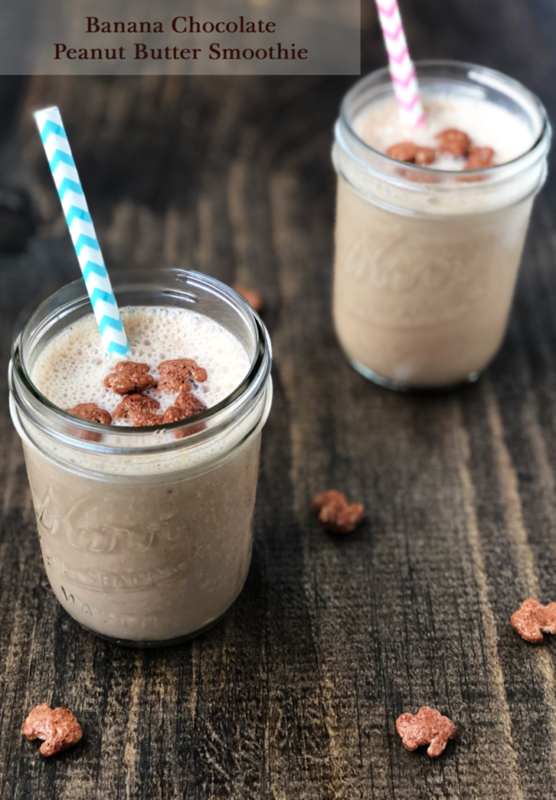 On those days when my kids throw a curve ball into our routine, I stick with staples like my Banana Chocolate Peanut Butter Smoothie and my Blueberry Yogurt Parfait to ensure my kids are fueled for the school day. 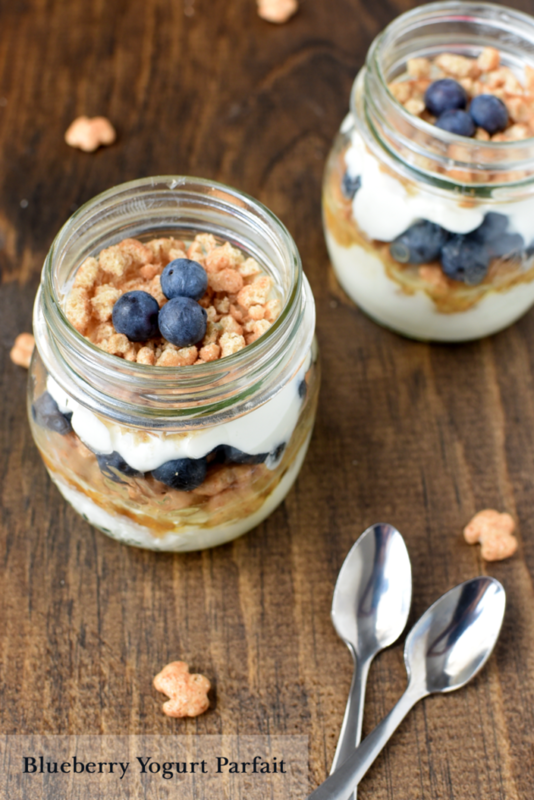 If your morning routine doesn’t allow for a leisurely breakfast, you are not alone. 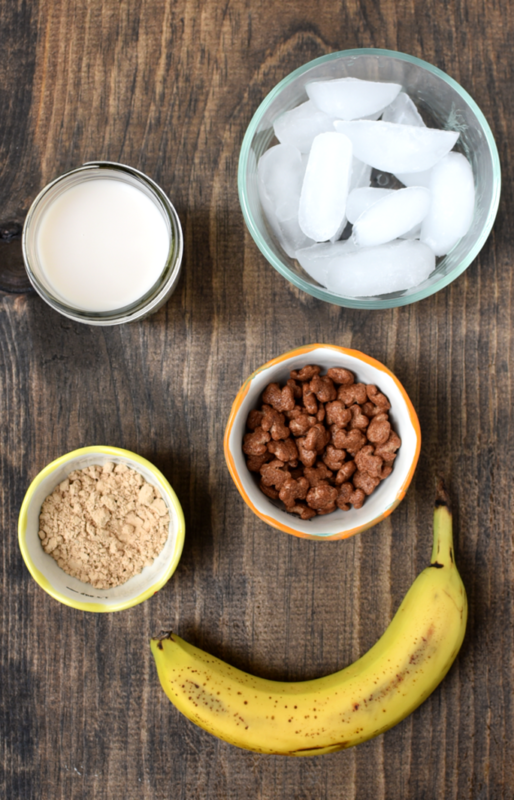 Our go-tos include cereal, granola, yogurt, and fresh fruit to provide the fuel my kids need to learn and grow. As a family that is passionate about wellness, I strive to purchase natural, organic foods whenever possible. This includes everything from produce and dairy to cereals, snacks, and packaged foods. Finding organic foods used to be incredibly difficult, and I remember shopping at multiple specialty stores to find these items, but Walmart recently added an organic section which includes a variety of breakfast foods from Cascadian Farm and Annie’s. Not only are these products easy to locate, they are reasonably priced and comparable to conventional brands. Our family is very familiar with both Cascadian Farm and Annie’s. A simple yogurt and granola parfait using Cascadian Farm’s Strawberry Granola is an easy way to fuel my day and carries me through to lunch when work does not allow for a morning break. 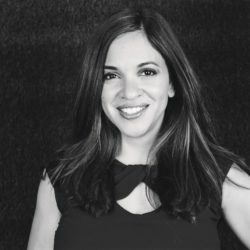 Annie’s offers some of my kids favorite snacks, and the brand’s Mac and Cheese is another lunchtime staple. 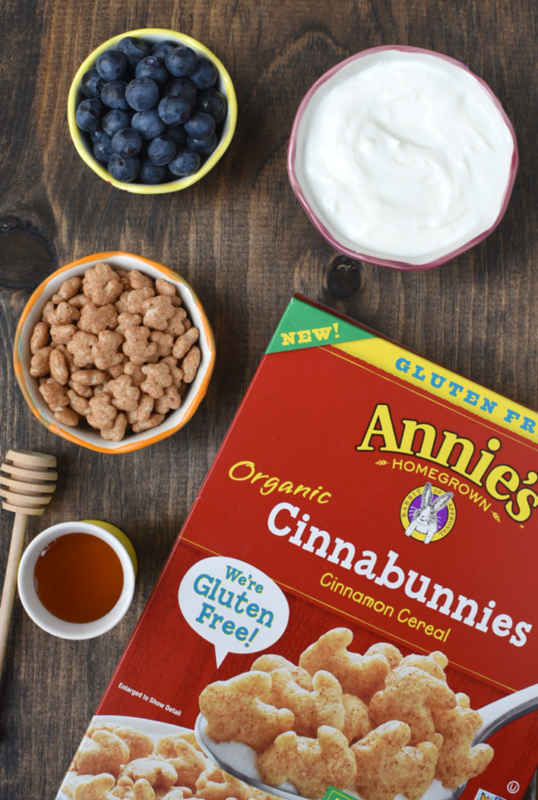 Mornings are so much easier thanks to Annie’s Organic Cereals. Low in sugar, free from artificial colors, preservatives, and high fructose corn syrup, these cereals are rich in whole grains, but my kids would never know it by how good they taste (I won’t tell if you don’t). 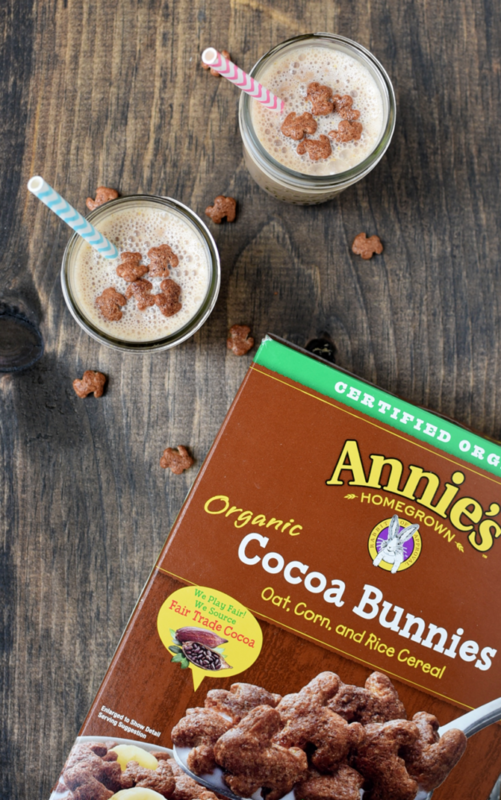 Annie’s Organic Cocoa Bunnies, which I use in their smoothies, is a blend of oat, corn, rice cereal and cocoa making chocolate for breakfast a reality. 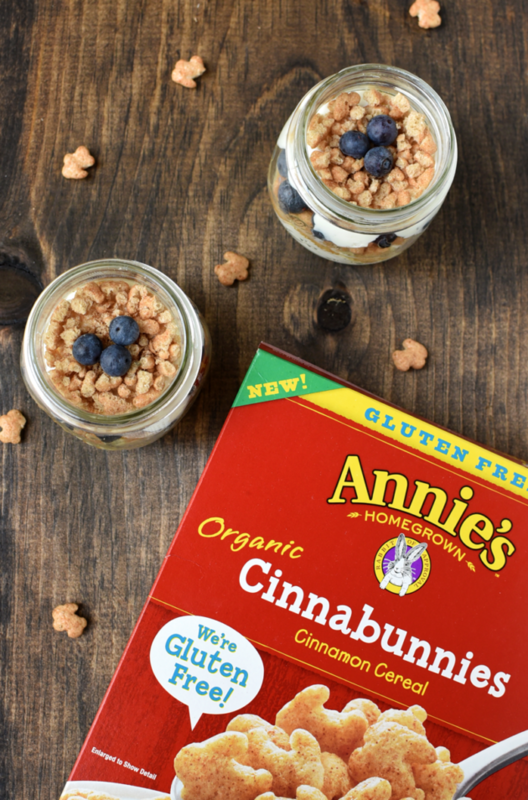 For kids who enjoy cinnamon, Annie’s Organic Cinnabunnies satisfies their cravings. This organic, gluten-free cereal is a blend of whole grains and chickpea flour and is a delightful blend of sweet cinnamon. 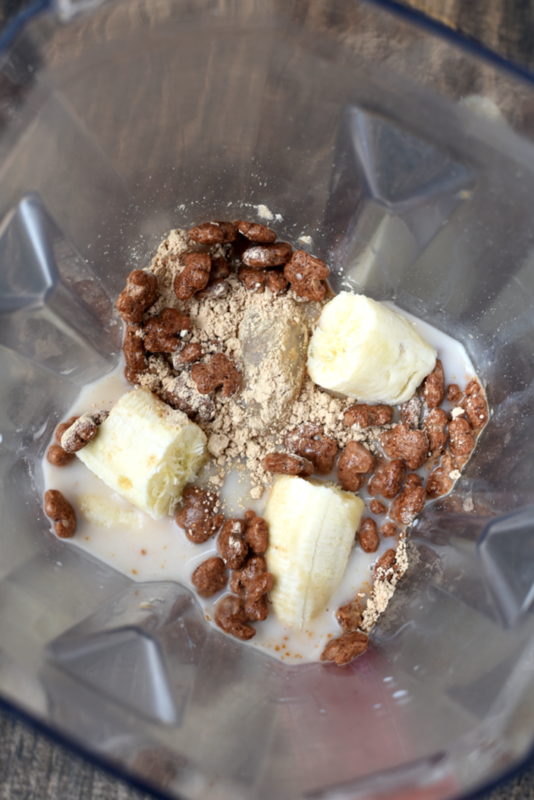 If you struggle to get breakfast on the table, here are my best tips. kids to eat in the morning when they wake up. Have a supply of quick meals on-hand. As much as I would love to prepare a leisurely breakfast each morning, my reality does not often allow for that. Having a few boxes of cereal and granola on-hand ensures that my kids will start their day off with a meal that will fuel their mind and body for the day. Find Annie’s and Cascadian Farms products in the breakfast section at your local Walmart. You can also view the items available online. These sound and look so good – thanks for the recipes!